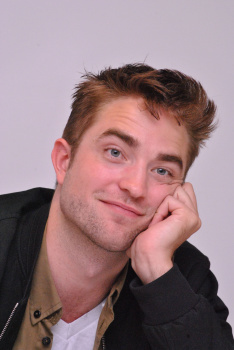 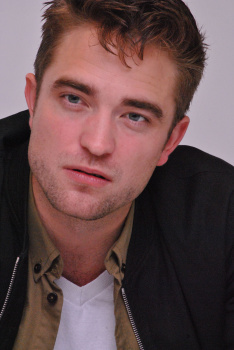 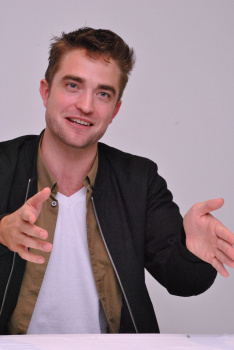 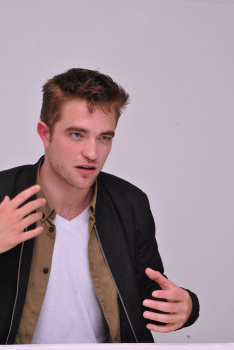 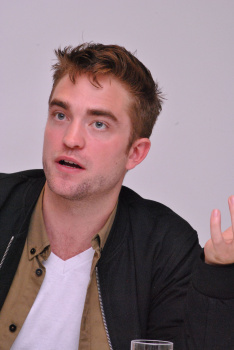 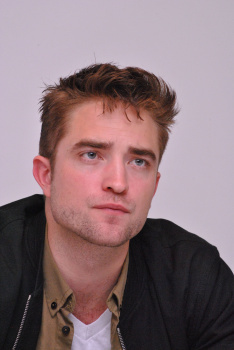 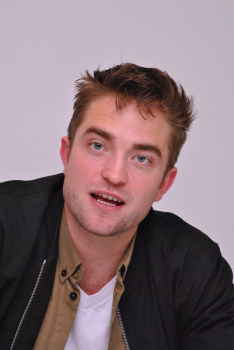 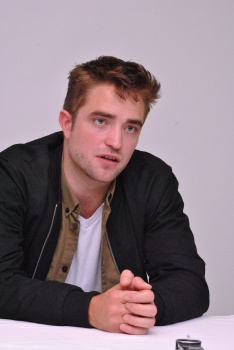 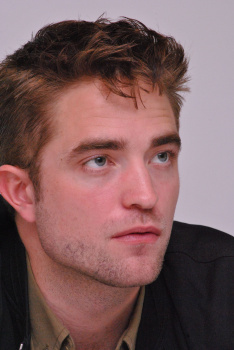 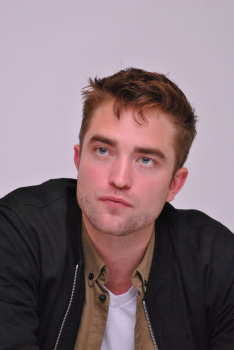 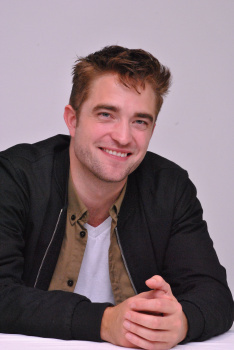 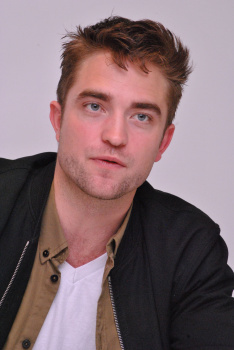 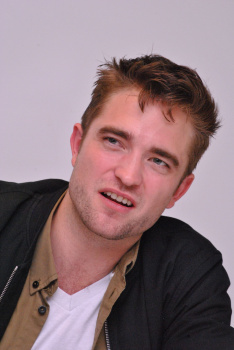 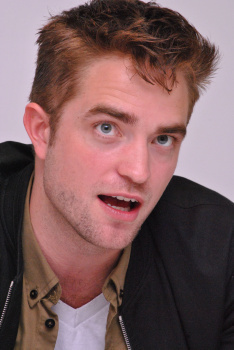 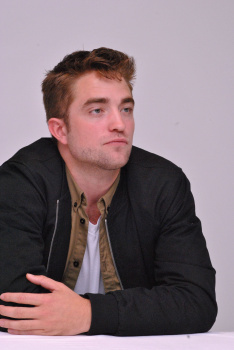 We got so many great pics from The Rover LA Promo. 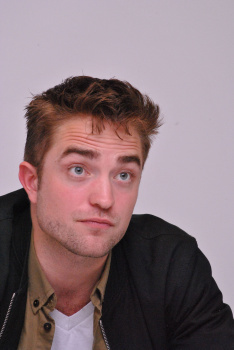 And now we have some more new ones. 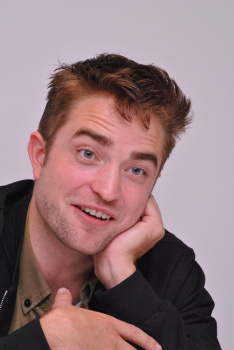 These are so cute they'll leave you smiling and sighing. 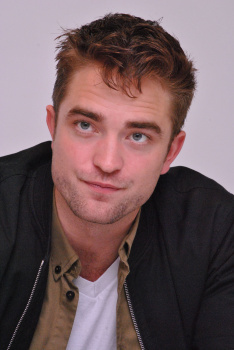 His hair looks like 2 little devils horns at the front. 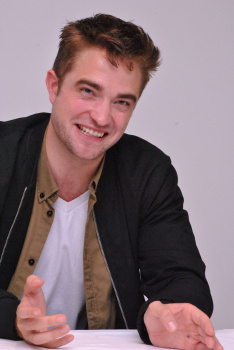 He's a devil in disguise. 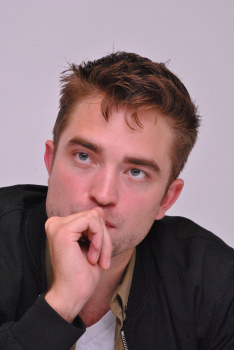 We're onto you Mr Pattinson! 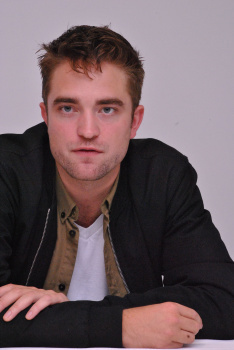 White tee Rob is the best! 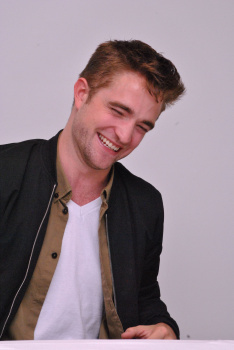 I DARE you not to smile at this.